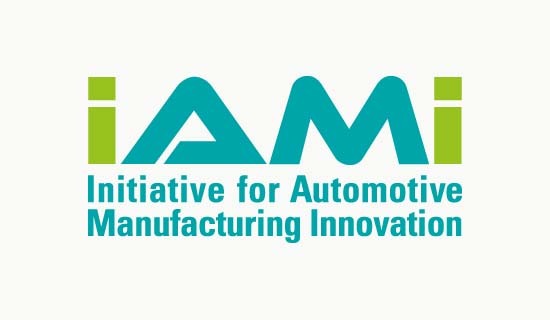 Created as a partnership between McMaster University and the University of Waterloo, IAMI is the centrepiece of the Ontario government’s strategy to help Canadian automakers compete in the global marketplace. 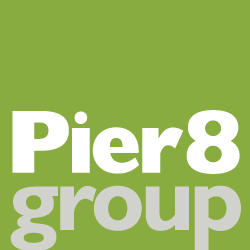 A key objective for us in this logo design was to make the name of the organization more memorable by assisting the reader in pronouncing the acronym in the preferred fashion: “I am I” (not “iami” as in Miami). The letter shapes evoke the image of fabricated steel, while the green and turquoise colours reference the environmental benefits of the light-weight, fuel-efficient technologies IAMI is developing.